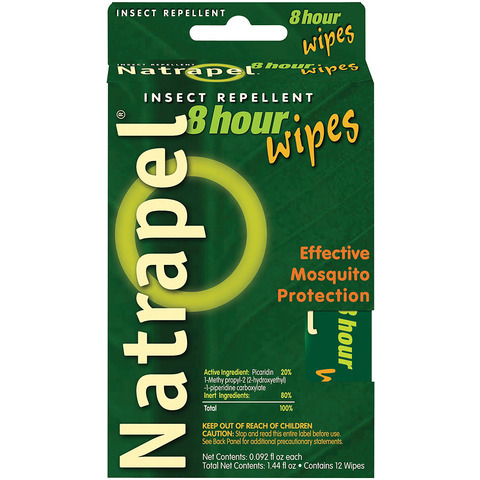 Natrapel 8 hour provides 8 Hours of DEET FREE protection from biting insects and ticks. 20% Picaradin formula is recommended by the CDC to repel insects carrying illnesses such as West Nile Virus and EEE (Eastern Equine Encephalitis). 5 oz. continuous spray bottle works at any angle.